Being a Fingal resident, Sabrina started with the community that she knew best and in August 2015 LUSK LOCAL was born. Because Sabrina had done her homework correctly the title was quickly absorbed into the community and quickly became the community news focal point. 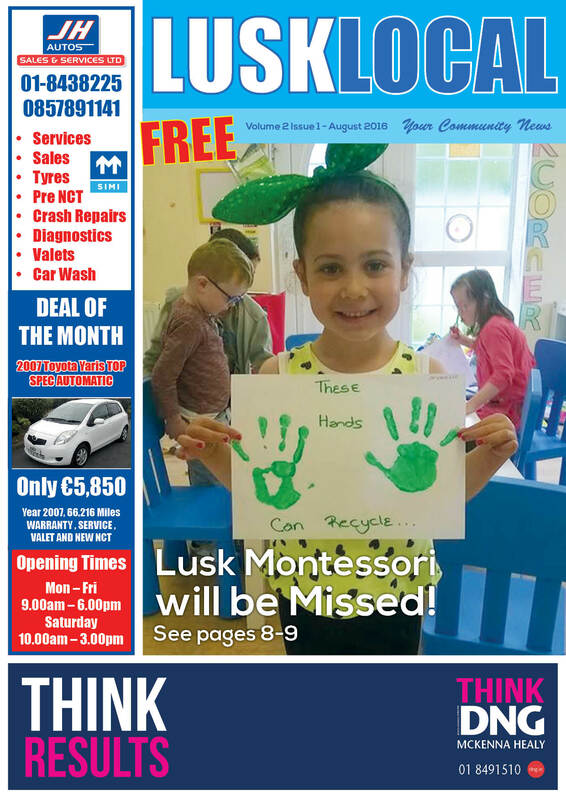 With the help of an extraordinary network of local people LUSK LOCAL’S editorial content has really hit a note with its readers. Aligned with back up from LUSK LOCAL’S Facebook page, positive information and stories circulate and help inform the local community. 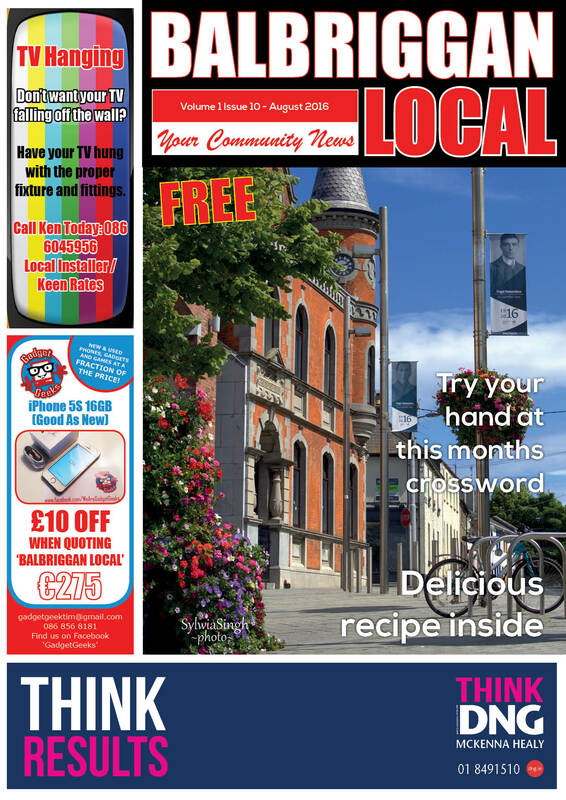 LUSK LOCAL’S success highlighted the fact that other communities also had a gap in the market for this positive magazine style. 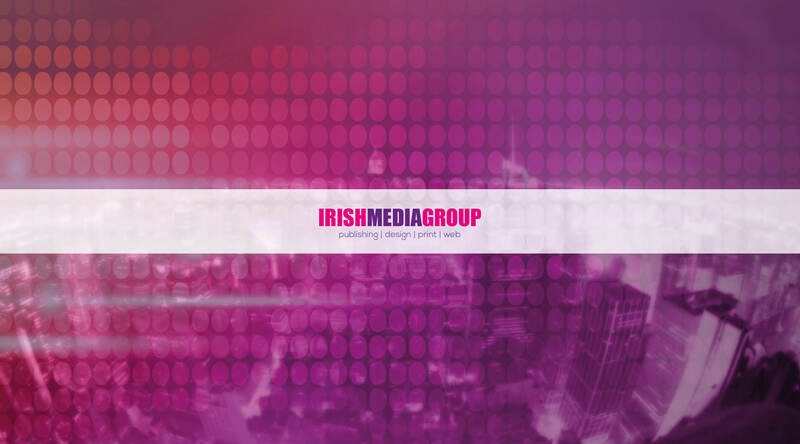 Following the launch of Swords Local and Balbriggan Local in February 2016, we now have three quality magazines. Based on the same successful template of LUSK LOCAL the new titles had a slightly more difficult task as the areas were larger and a there is a separation of local communities within the towns of both Swords and Balbriggan. This again was successfully overcome by bringing together local networks and community groups who very quickly took SWORDS LOCAL and BALBRIGGAN LOCAL to their hearts. 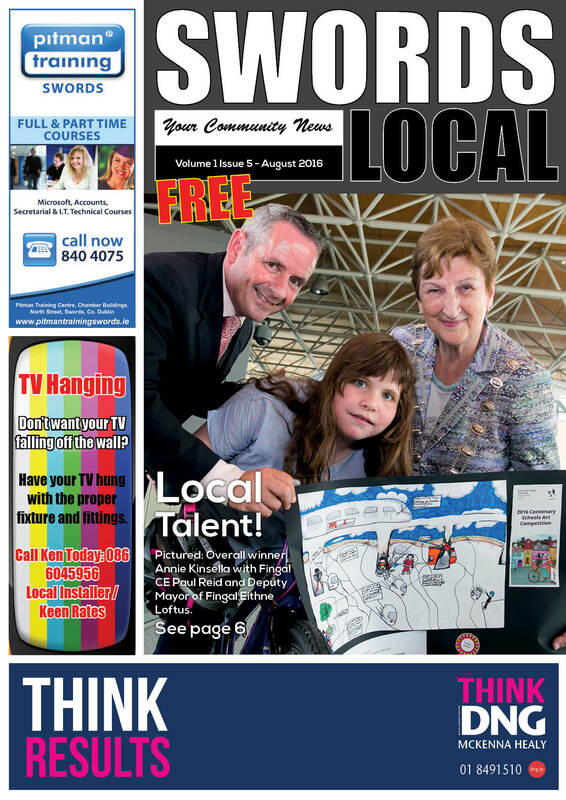 This was achieved through local people contributing editorial pieces, local stories, pictures of achievements and again, positive news for THEIR community magazine. 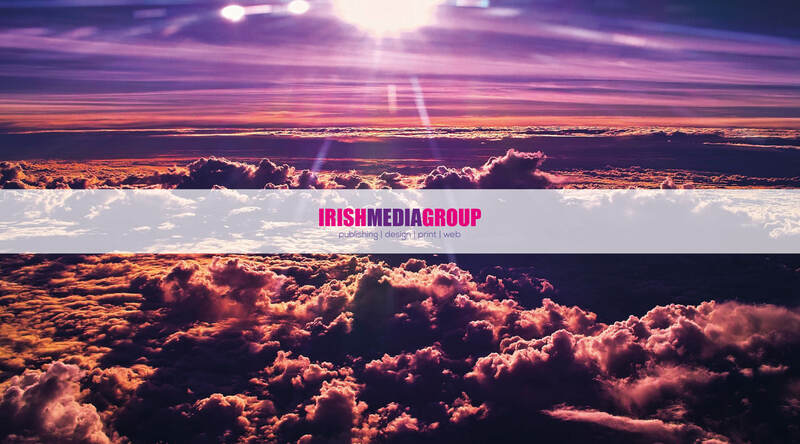 Whilst there is already a huge demand on local advertisers for advertising and sponsorship LUSK LOCAL, SWORDS LOCAL and BALBRIGGAN LOCAL offer wonderful value for money. 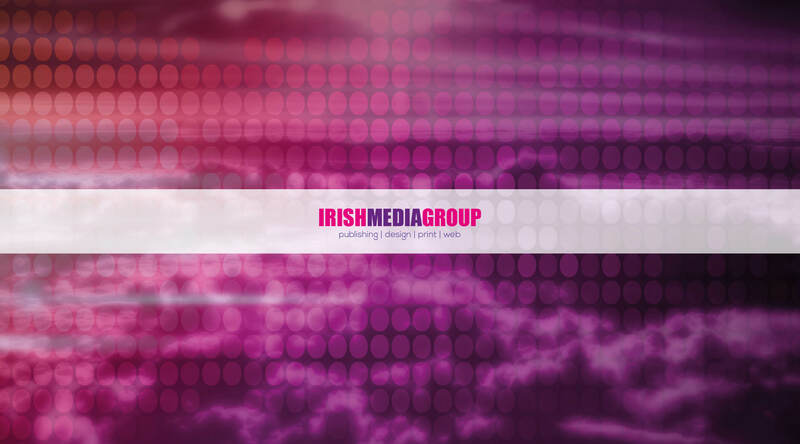 The reason: advertising is talking directly to local shoppers and a very quick response can be seen from any campaign. As an advertiser you are talking directly to the people in your community who matter and not to people far and wide that you will never get to cross your door. Remember, our magazines are speaking to your customers. Talk to us and we can help you to talk to them!